There are plenty of things to love about winter: skiing, skating, hot chocolate, and Christmas. But there is one major thing that makes me hate it: the cold cold air dries out my skin so much! I've been on a constant search for a super hydrating face cream that is also gentle on sensitive skin. I recently tried the California based Derma-E products and was immediately happy when the packaging came. Flattery will get you everywhere with me. Plus they are natural and organic skin care products and fairly priced. 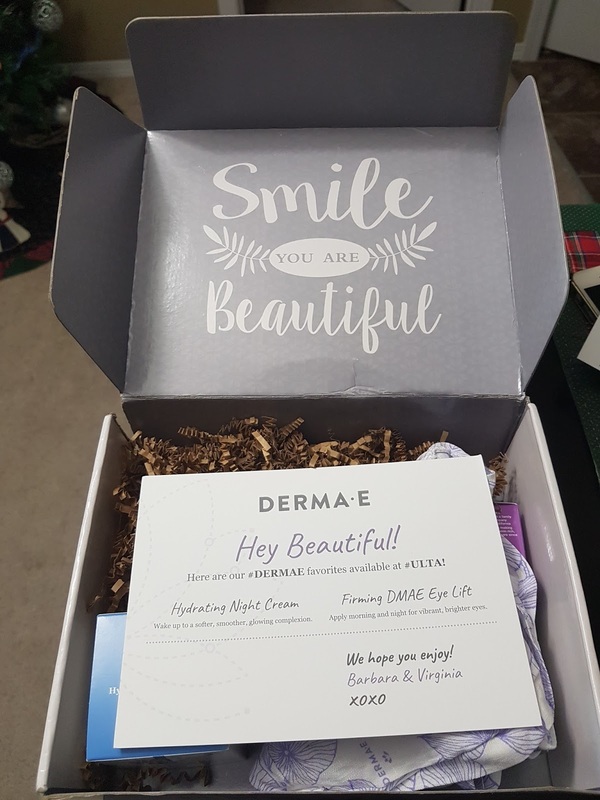 I started with the Hydrating Night Cream and I use it twice a day. I know that it's night cream - but with our crazy freezing winds beating up my face, I thought it couldn't hurt. Not only does this cream keep my skin hydrate, it doesn't irritate or cause break outs. The scent is pretty and subtle which I really like, nothing worse than overpowering smell all over your face. It's great! I'll definitely be trying the day cream as well. 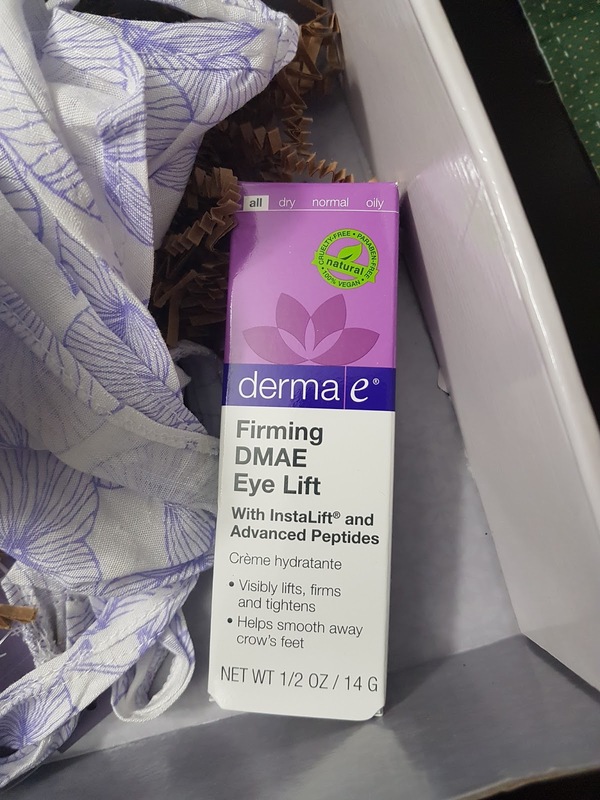 I combined the Hydrating Night Cream with the Firming DMAE Eye Lift cream. Another win. 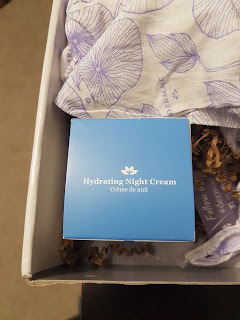 This cream is different from most other I've tried in the way that it's has a more dense texture. It doesn't feel water based. It's also gentle enough to apply around the whole eye without causing any irritation. A little goes a long way and it fights my fine lines.